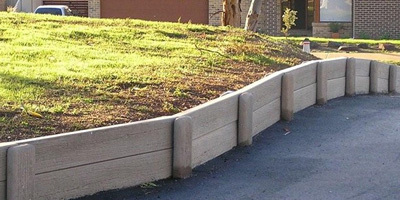 Real-Crete® supplies high quality, concrete landscaping solutions for concrete sleepers, structural retaining walls, garden edgings, paving, post & rail fencing and more. Designed and manufactured in Australia, Real-Crete® is built for Australian conditions from environmentally conscious materials. Durable, long lasting and cost effective, Real-Crete® not only looks great but is low maintenance, saving you time and money. Made from concrete and steel reinforced, all Real-Crete® products are engineered to above and beyond Australian standards. 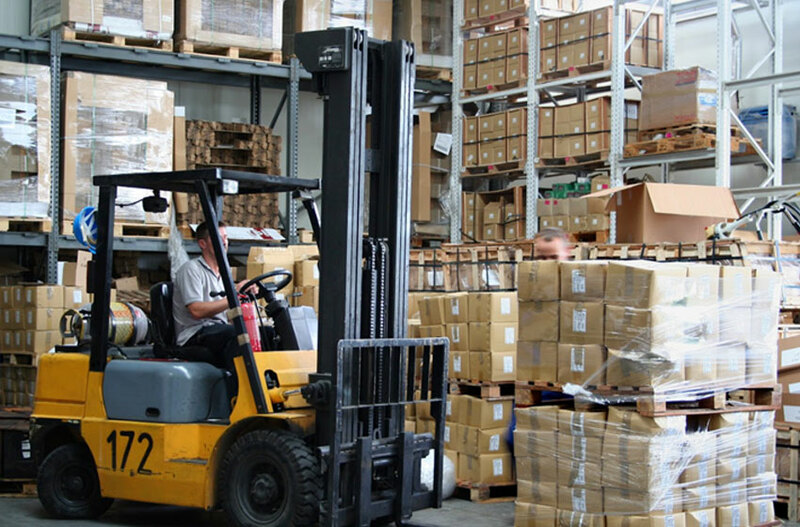 This ensures you are getting a quality, durable landscaping product every time. 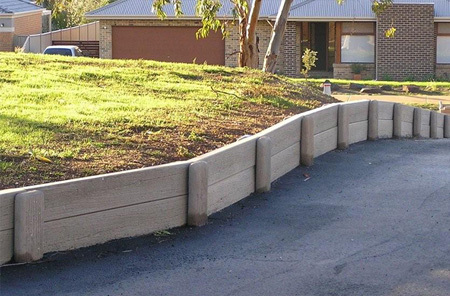 Purpose built to withstand the harsh Australian climates, Real-Crete’s® concrete sleeper products do not warp, split or rot, and cannot be ravaged by termites. 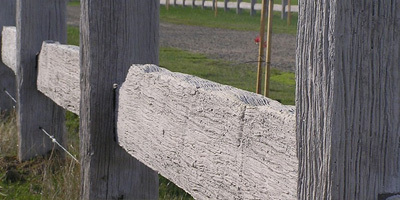 The perfect, long-lasting, cost effective solution, built to last, and look great too. 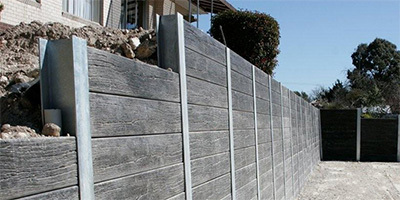 Steel reinforced to engineered specifications to suit almost any retaining wall height. 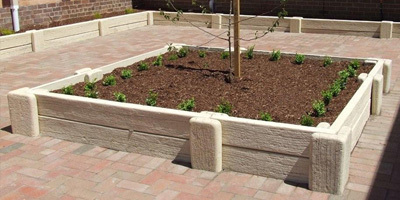 For garden edgings and plantar boxes. 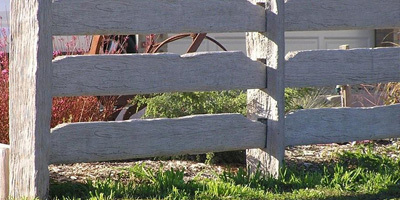 Capturing the authenticity of timber, without its usual problems. Quality of product and workmanship. 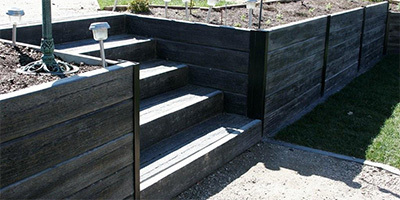 Great durable alternative to commonly used timber sleepers. 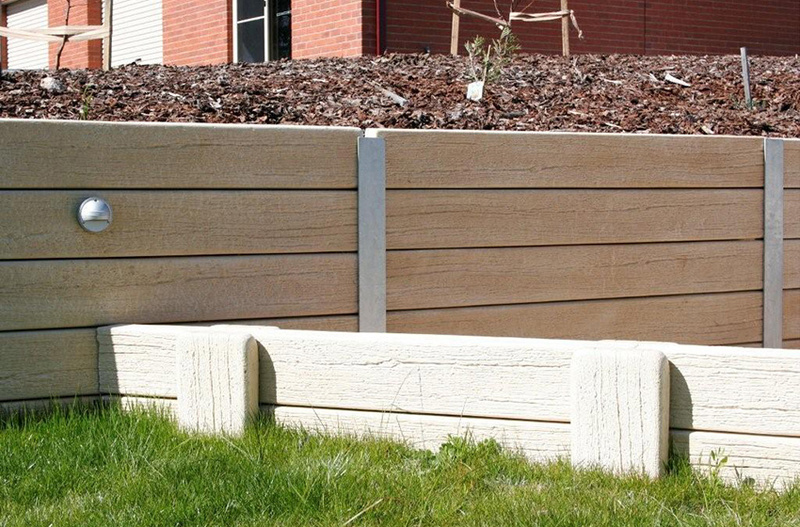 Concrete sleepers delivered directly to you.